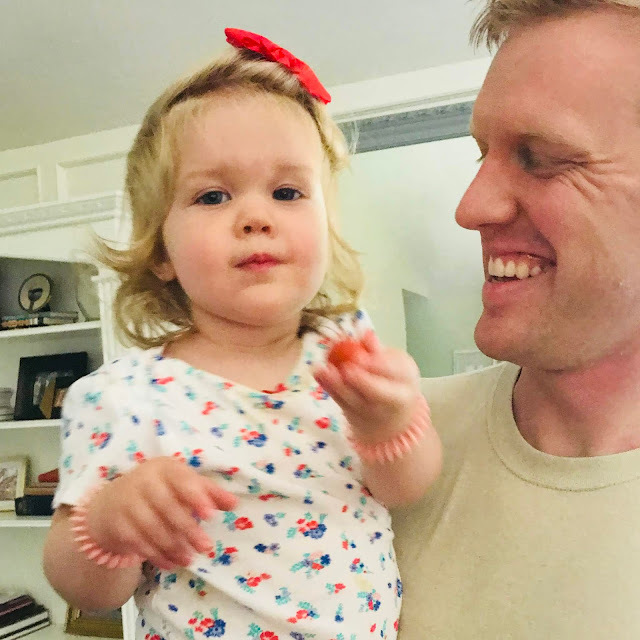 The Gracious Goodness: Fun, Frugal Summer Tips for Families. Although we've been celebrating summer since May, we officially welcomed it last week with lots of sunshine and fun. We spent around $30 on plants at Home Depot's "Spring Black Friday" in early April and are already enjoying the fruits of our (ok, mainly Andrew's) labor. Maggie loved helping "move the dirt" and putting the small pots in the holes. Every day after work we check out what the garden has brought us. 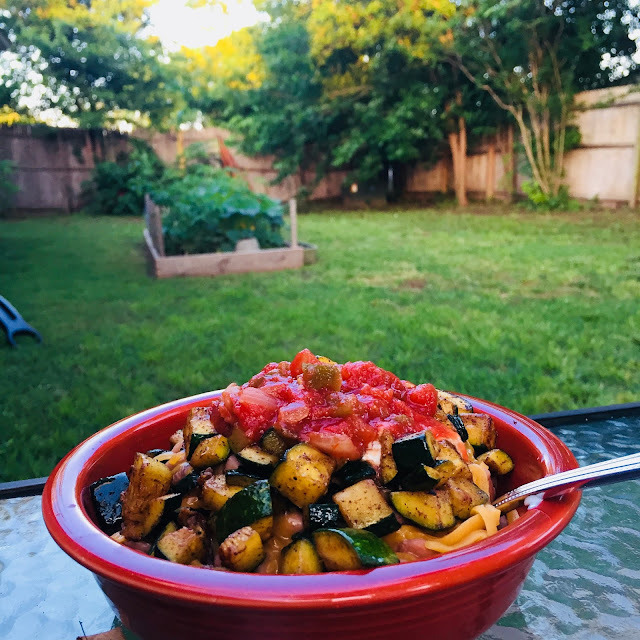 So far we've enjoyed lots of zucchini, cherry tomatoes, peppers, and basil. Many of us with littles know the "witching hour" all too well. It seems the cure for that for us, since Maggie was a baby, is to get outside. Something about the breeze, the grass, and the "tweet tweets" takes the stress out of all of us, even on our longest days. 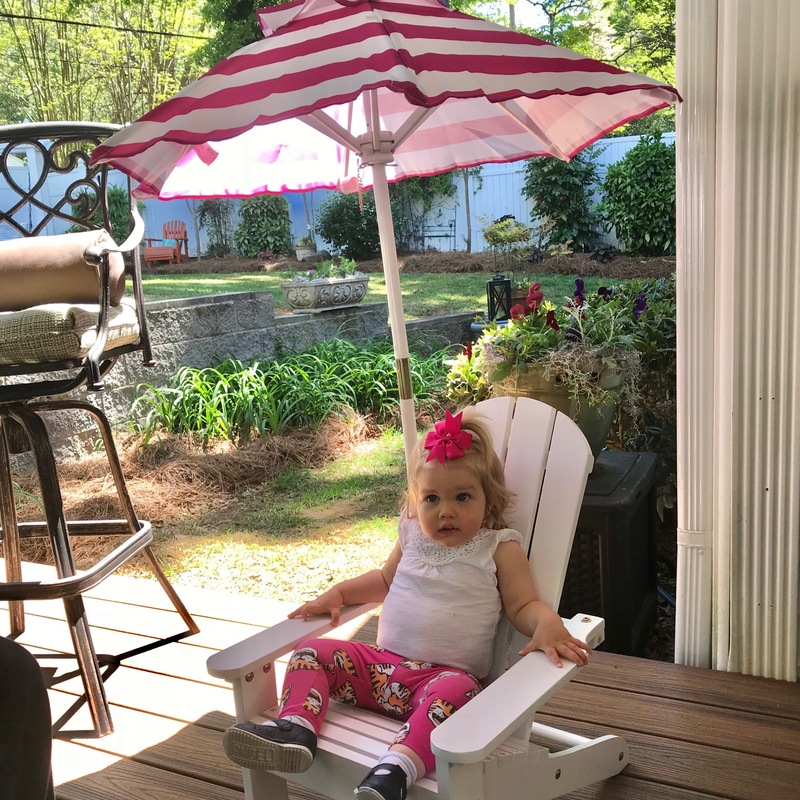 The outdoors seems to help with any overstimulization and have us all feeling better! We LOVE our local library (and it's different branches)! It's a great way to get out of the house and beat the heat. 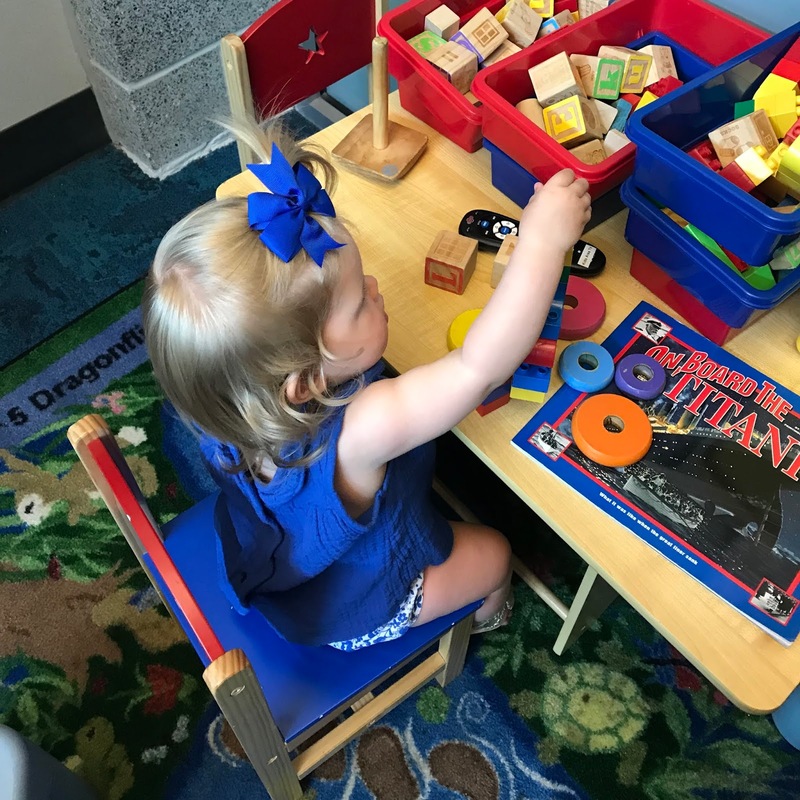 Our main branch has a small children's story hour a few times a week, and a great coffee shop for mamas in need of caffeine. Maggie loves exploring the different "big" books, and I especially love the FREE ebook option that I can borrow for my kindle (no return necessary). I'm so glad to see libraries are still a wonderful resource for our community. 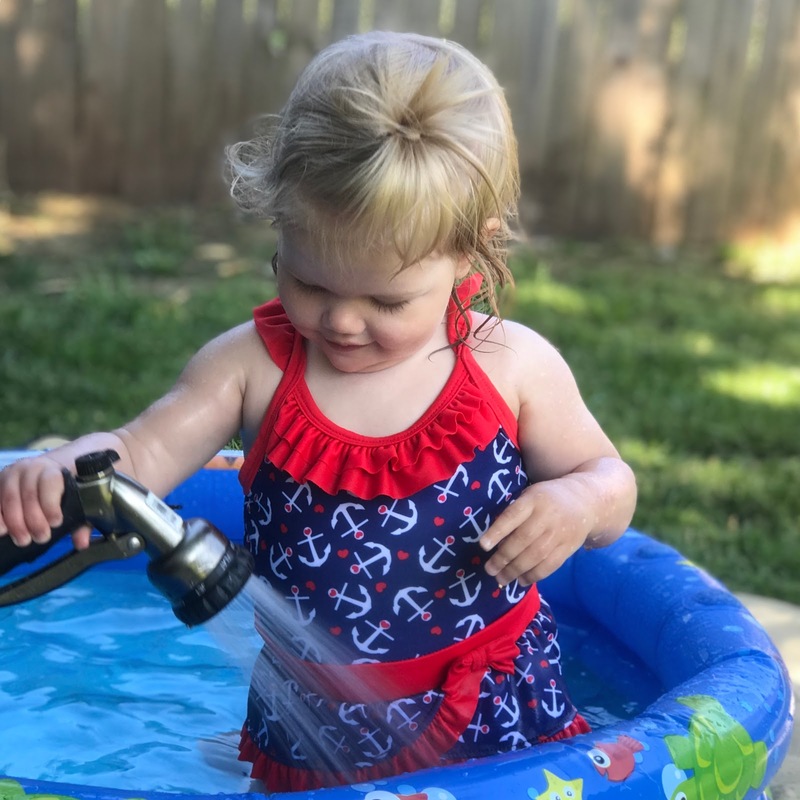 There are so many wonderful military discounts for water and theme parks (you can check more out here), but we find it the most relaxing to create fun play at home! Maggie loves her $5 pool from Walmart and many of the at-home games I found on Pinterest. We are so excited to visit family and take vacations from work. One of the toughest things about being a military family is being far from loved ones. 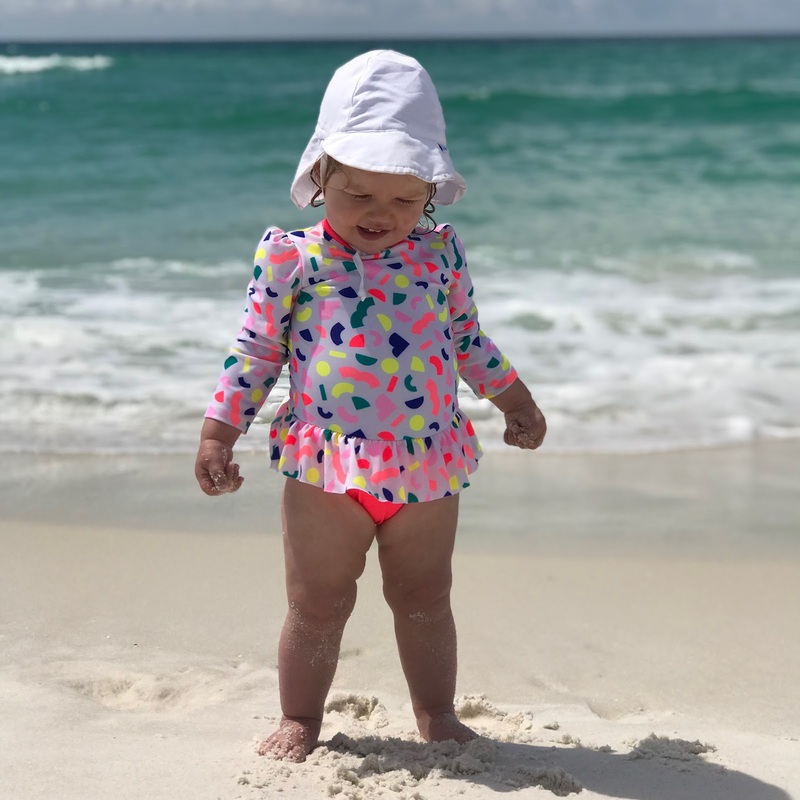 We travel often, and I’ve written my best tried-and-true tips for traveling with a little one. In addition to preparing for our travels, we do like to save as much as possible. We were able to fly Allegiant Air to see family in the Destin area over Memorial Day Weekend. We flew Thursday-Sunday (as opposed to typical Friday-Monday) and saved hundreds of dollars. Allegiant is definitely a "no frills" airline, but we found there was lots of leg room and everyone we encountered was helpful and accommodating. We will travel home to the Carolinas July 3-8, once again saving hundreds flying the day before the big holiday. I utilize Google Flights price tracker like a crazy lady to find the best deals! Also, don't forget about USOs at airports! Many times we were able to grab some drinks and let Maggie play during a (fortunately short) flight delay out of Destin. The volunteers at the USO are always SO kind and they make great, quiet places to stop and rest away from the crazy airport crowds. What are the ways you're having fun but saving money this summer? Please share in the comments! Photo from The Breastfeeding Shop, where I received a free breast pump and needed accessories through Tricare! 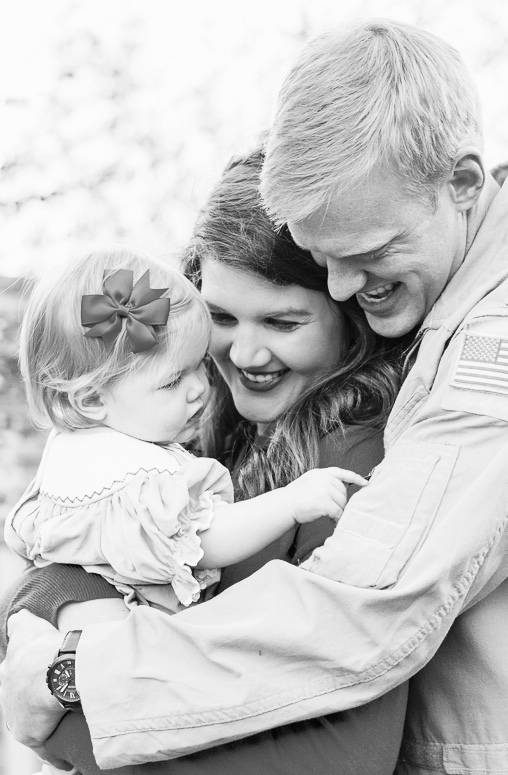 Are you a new or expectant military mama? 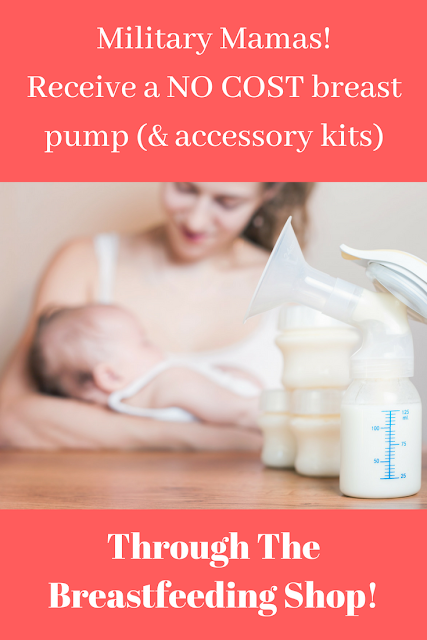 Did you know that you can receive a NO COST breast pump through Tricare and The Breastfeeding Shop? I was so fortunate to take advantage of this when Maggie was first born. I also was able to receive extra supplies as needed at no cost! What a gift! I've told numerous friends about this wonderful opportunity and hope you will, too!